Off-grid solar panel works well in low light conditions. 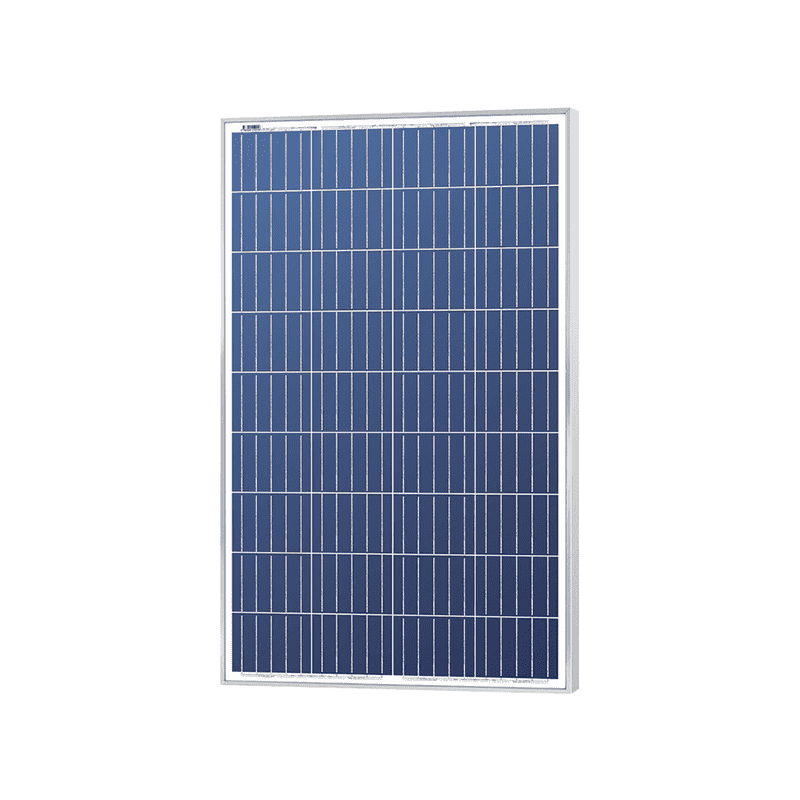 Solarland's SLP085-12 multicrystalline 85-watt solar panel with a nominal 12-volt DC output, is appropriate for off-grid applications including RVs, street lighting, water pumping, navigation lights, traffic signs and signals. This panel is a great choice for smaller 12v battery-based systems as it will not require an MPPT charge controller, and an especially good choice if low light is an issue at your installation site.